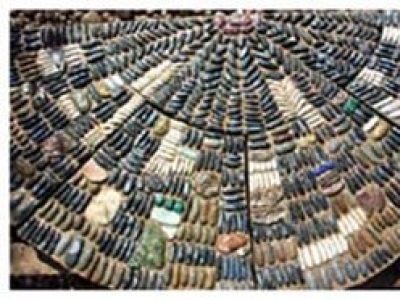 Ina Stones, the home of Indonesian natural stones, and other various product of stones. 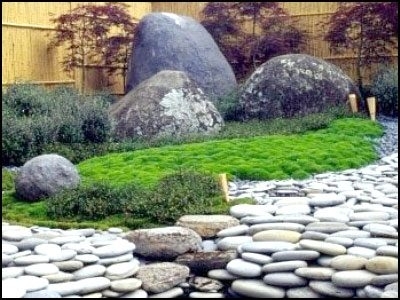 They specialized in unique and distinctive stone products such as sand, gravel, pebble, pumice stone, flat stone, polished stones, coating stones, cobbles, mosaic and wall cladding. They aiming to encourage architects, contractors, designers, landscapers to set new innovative design and benchmarks. They only took the best raw material from their quarry for their product. This will help them deliver a good quality products to their customer. After the pre selecting process, they clean all stones and continue to the sizing process with an help of automatically sizing machine. The next step is process it manually to separate broken stones from the good ones. Also within this step, they process a special stone products like mozaic and tile. Packaging is the final step they do after all others process are done. 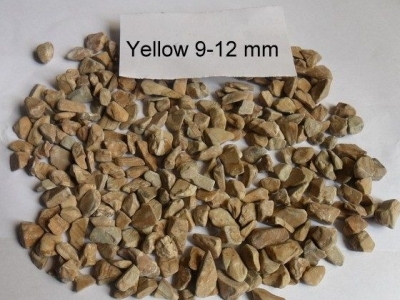 They also do a quality control procedure to make sure that all stones are in good conditions. Last, they do take care of products especially when they load it to the container. 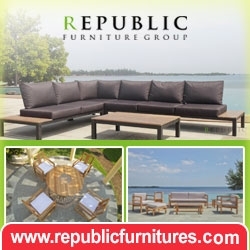 They always guarantee that they will deliver the best product for their customer. 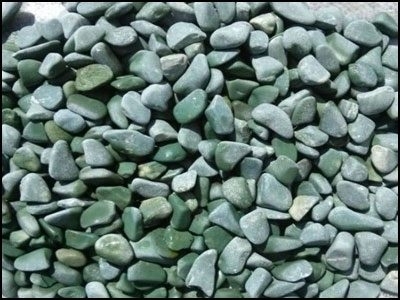 I know the stones in this site is very eye catching, how can i buy them?